Ace Maurader 400ET . 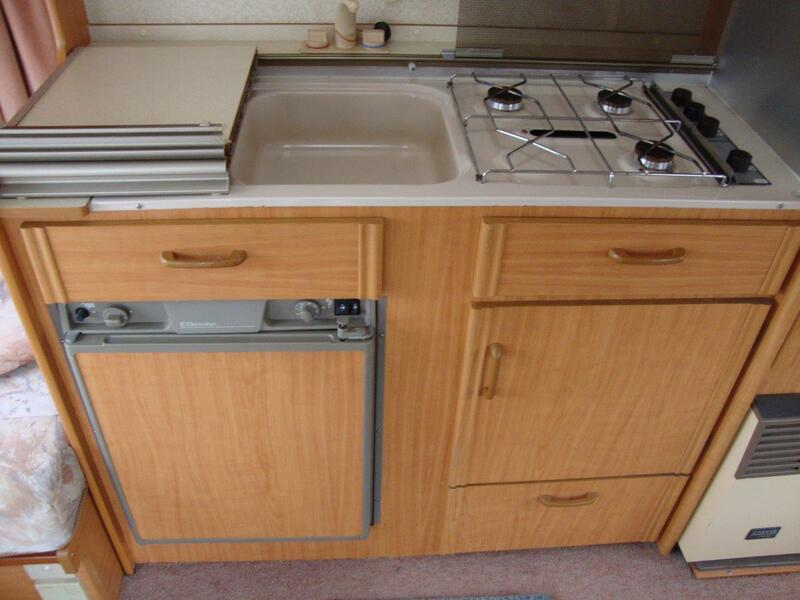 4 berth Touring caravan South Wales. 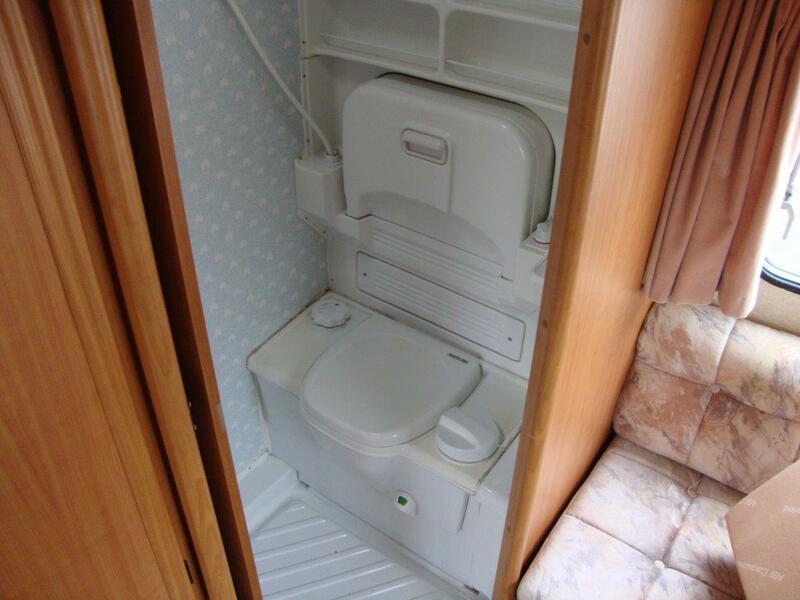 Touring caravans for sale Pembrokeshire. 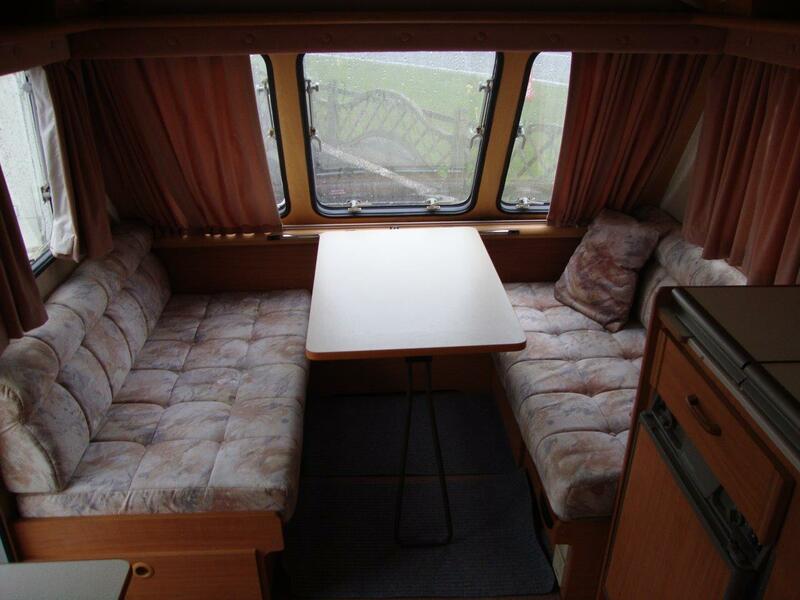 Cheap tourer for sale Tenby Saundersfoot. 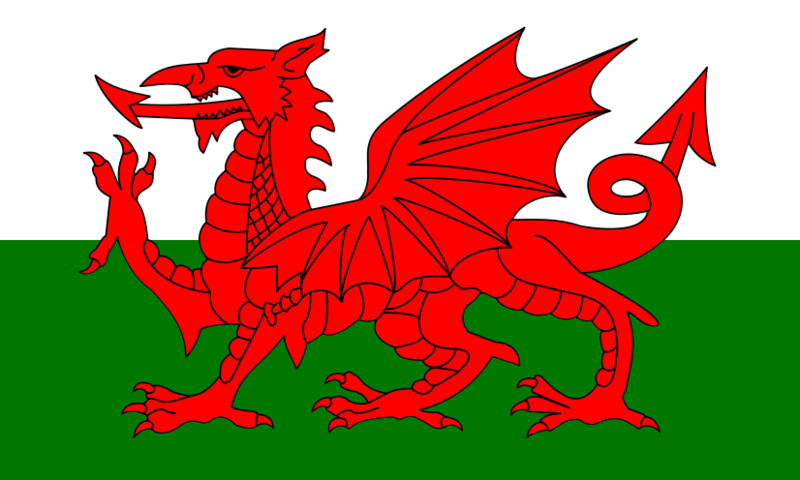 Caravans for sale South Wales.